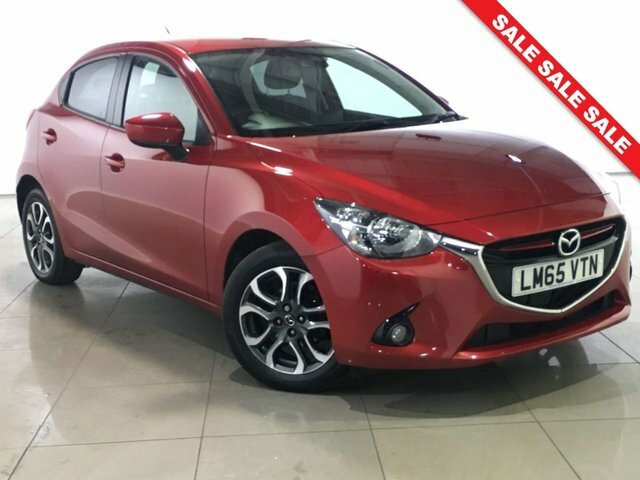 Attractive exterior styling and interior design help to make the Mazda2 one of the leading options in the crowded supermini segment. 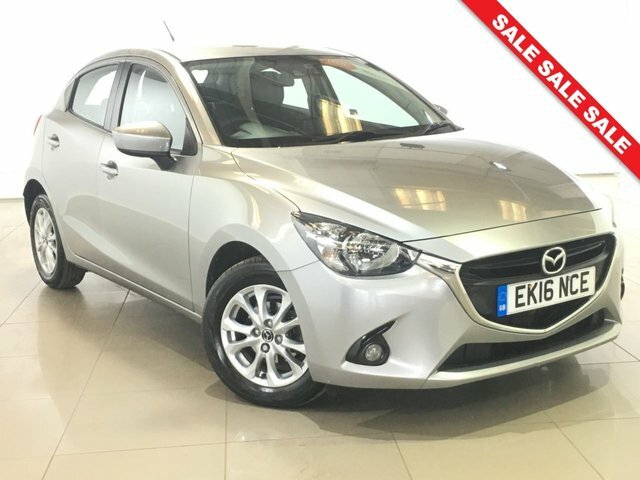 The car's sporty looks are combined with a spacious interior that's well thought out and flexible enough for everyday life. Better still, the model provides plenty of fun behind the wheel thanks to a range of punchy engines and sharp handling. 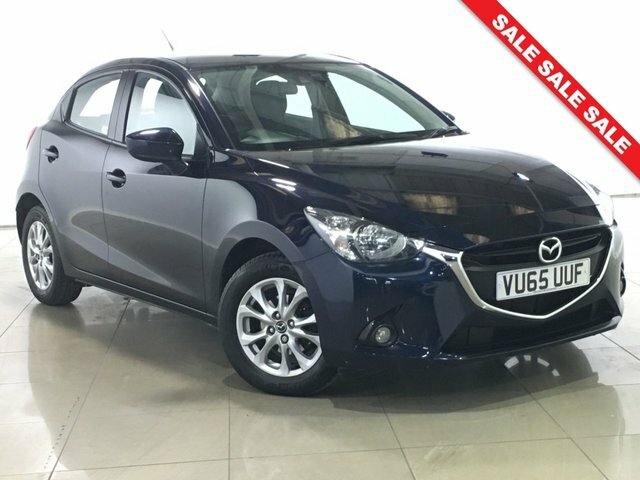 Come and find out more about the complete lineup of used Mazda2 models for sale in Peterborough now at Carworld by paying a visit to our showroom in person. 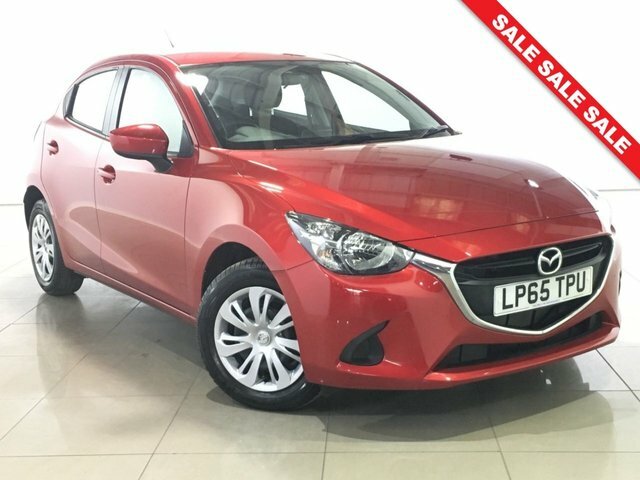 You can also take a closer look at all of our used cars here on the website, and contact a member of the team for more information.